Happy Monday! 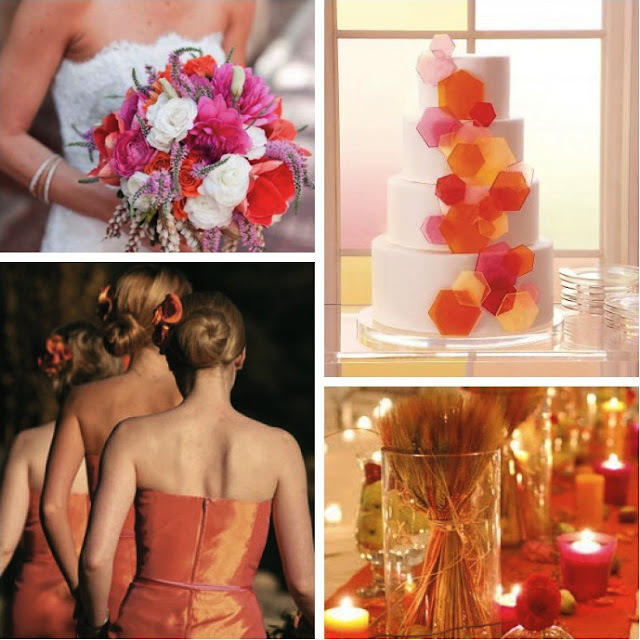 Tangerine Tango was announced as Pantone Color of the Year 2012, so I wanted to create an inspiration board with this fresh and fun color. With Spring just around the corner, this board is certain to brighten up your day even more.